Pakistan is well-known around the world for various festivals that are celebrated all around the year. There is a massive list of festivals in which some of them are related to the religion while other has a link with history and culture of this country. Festivals are actually an excellent platform to come closer to each other and enjoy a relaxed time with your relatives along with delicious food. Pakistani people show respect to the religious beliefs of different communities and also let them celebrate all there festival with full freedom so that they can feel the same comfort as they have in their home countries. Here is a list of all the prominent festivals of Pakistan to ensure you not miss any of them and celebrate them with zeal and zest. 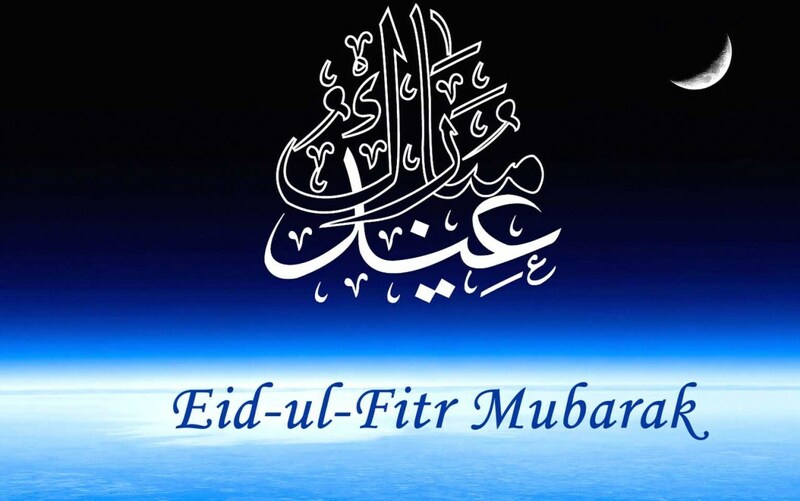 Eid-ul-Fitr is a religious festival that is celebrated by Muslims all over the world on the first day of Shawwal. This specific festival has two rakats of salat that is preferred to offer in an open area. 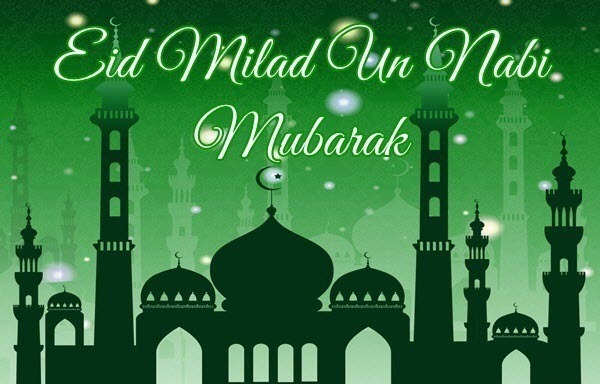 It is basically a three days festival in which Muslim families have a get-together with each other and give “Eidi” among relatives and children. 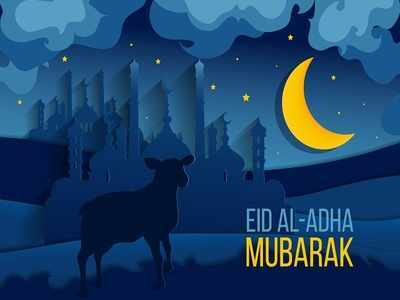 Eid-ul-Adha is another religious festival of Muslim that is celebrated to remember the sacrifice of Ibrahim. He obeyed the orders of God and was about to sacrifice his son that was switched with a goat. Muslims all around the world celebrates this festival by sacrificing an animal that is permitted for this festival and distributes the meat of that animal among poor’s, neighbors, and relatives. This is the most precious festival of Muslim all over the world because it is the birthday of their beloved prophet. This day is celebrated on 12th Rabi-ul-Awwal. On this day, the mosques, houses and all prominent buildings are specially decorated. Religious scholars are specifically called to highlight the preachings of the prophet. After that, special prayers are offered at mosques, and lots of people also donate charity among needy people. 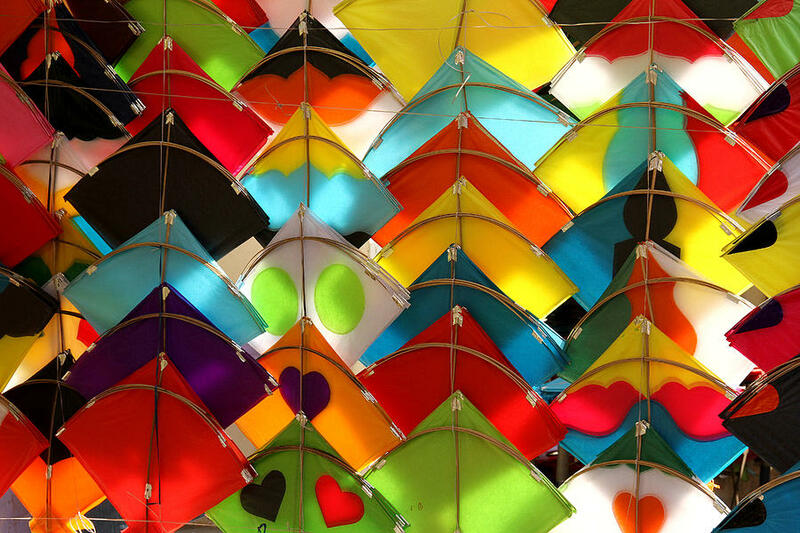 Basant festival is very famous among the people of Lahore. It is celebrated every year in February. 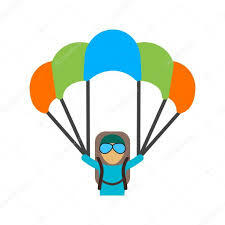 Kite flying is the main activity of this festival which is undoubtedly fun among young people. This activity is usually done on the roof of the buildings. Various delicious dishes along with entertaining musical concert are also arranged to enhance the fun of this event. 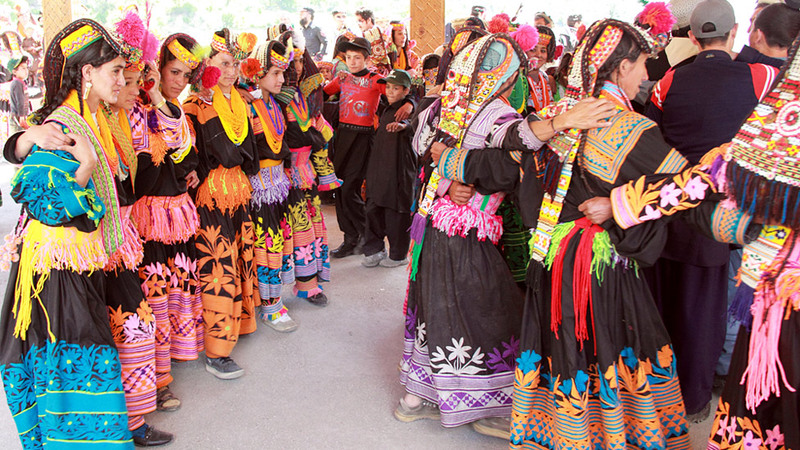 Chilam Joshi Festival is an attractive festival that is celebrated in Kalash valley of Chitral every year in the month of May. It is a festival that continues for three consecutive days in which they move to three different valleys starting from Rumbur Valley to Bhamboreet and Barir. The principal activities of this festival are folk dance, fascinating musical shows, and various traditional dishes, in the end, to refresh again. 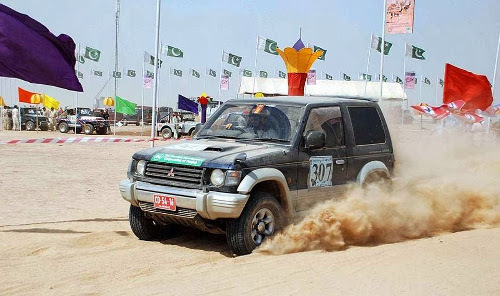 Karakoram Car Rally is a dream event for people who enjoy car racing. This festival is celebrated at the peak of 4000 m close to China border. The location of the festival offers astonishing view because of some beautiful mountain near it. The main activities of this nice festival are car racing, musical programs, and cultural shows. Sibi Festival is a renowned festival among the people of Sibi in Balochistan. The main aim of sibi festival is to have a center point where they can share their ideas regarding the safety and productivity of their horses and cattle’s. This festival grabs the attention of thousands of people because of its striking activities that include camel racing, cattle, and horse show along with entertaining cultural performances. Lok Mela is also a great festival that is celebrated each year in Islamabad. 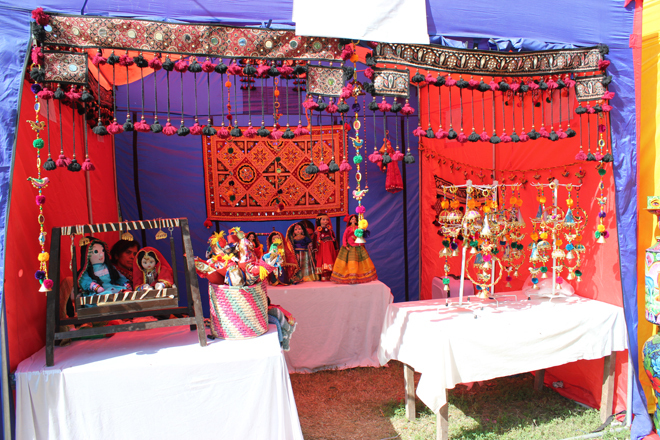 The primary objective of this festival is to promote the culture of Pakistani culture by portraying handicrafts, dances, and special cuisines. Various people from every corner of the country take part in this festival to represent the diversity in the culture of this country. 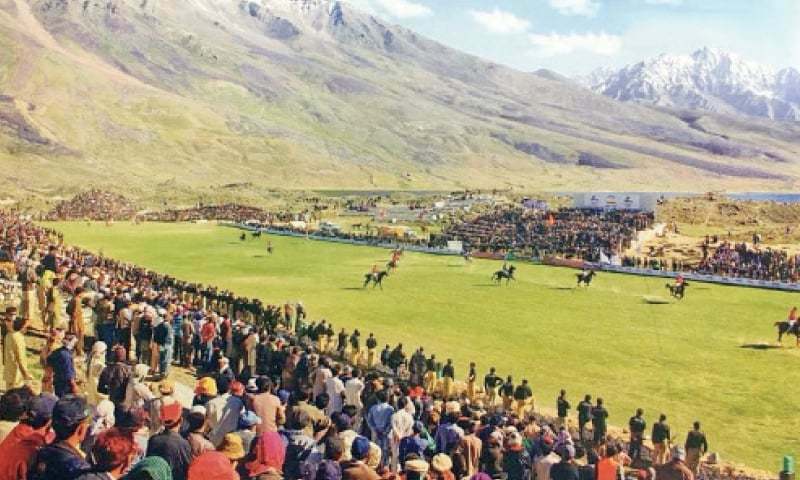 Shandur is a well-known game in Central Asia. It is celebrated every year on shandur pas which is in KPK. The ground on which this game is played is considered as the most significant polo ground of the entire world. Various teams from different cities take part in this sport. After this game, other activities like music, folk performances, and trout fishing are also organized to boost the overall fun of this festival. 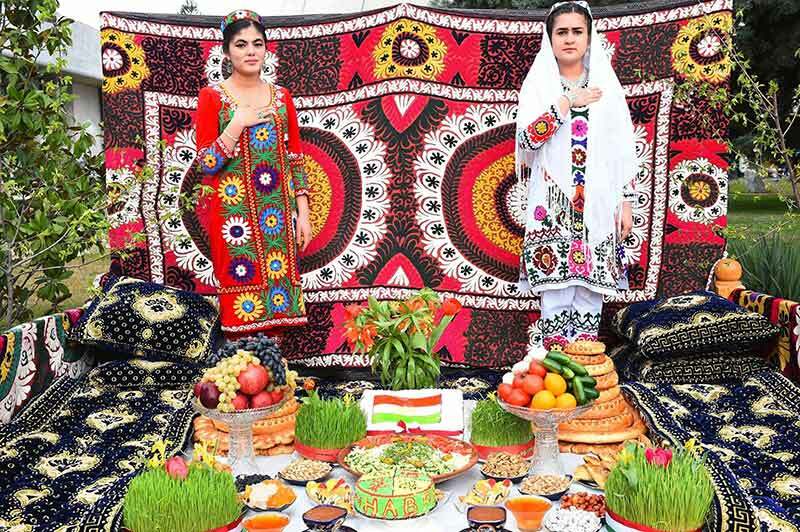 Navroz Festival is very famous among the Parsi and Ismaili communities of Pakistan. It is normally celebrated at the start of the spring season. It is an excellent festival in which people visit their relatives and wish them happiness and success. Traditional dance, mouth-watering cuisines, and refreshing music is also a crucial part of this festival. 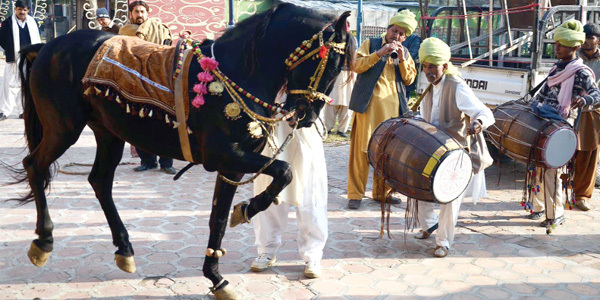 Mela Chiraghan is a three days eye-catching festival of Punjab. 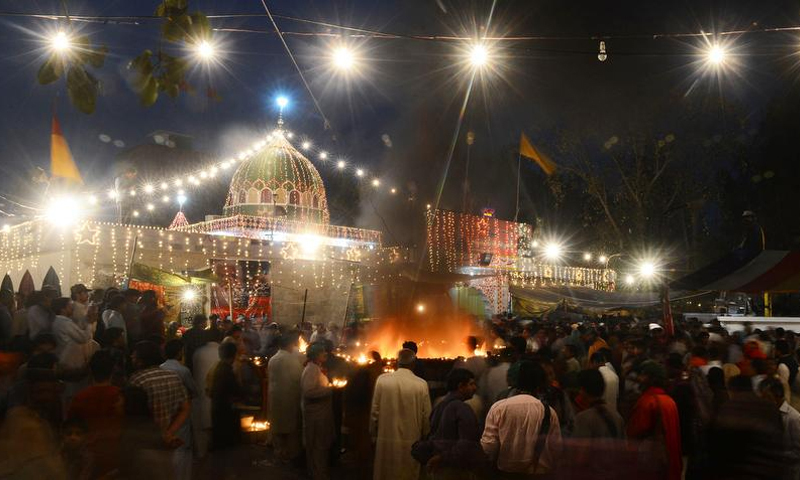 It is celebrated in honor of a renowned poet, and Sufi saint of Punjab called “Shah Hussain.” Numerous people gather at his grave each year to celebrate the festival of lights. They also do prayers and distribute food and juices among the poor people. 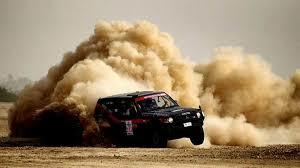 Cholistan Jeep Rally is an ideal festival for people who love to drive a jeep in the deserts. This festival is celebrated once in a year in the desert of cholistan in which almost 100 drives from all the cities take part. The idea of this festival is to encourage the culture of this area in the world and attracts the tourists. 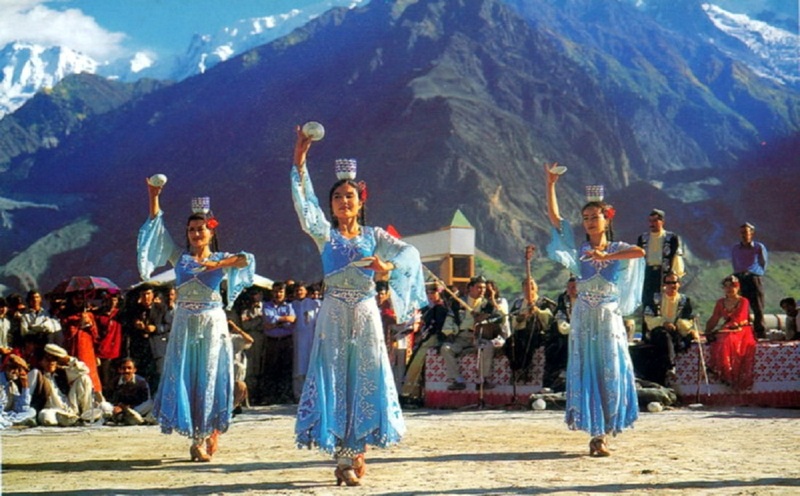 Silk Route Festival is an outstanding festival which is celebrated every year in the northern areas of Pakistan surrounded by huge mountains that offers breathtaking views. This festival provides various entertaining activities like the ethnic fashion show, folk song and dance, handicrafts, and traditional food. Festivals play a significant role in community bonding. They are also very useful to promote the positive image of any country and have a direct impact on tourism as well. So, keep enjoying all the festivals and encourage the real picture of Pakistan in front of the world.